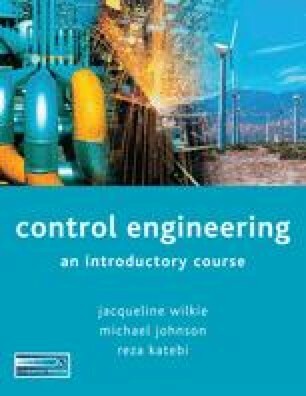 Control engineering systems, whether containing chemical, mechanical or electrical sub-processes, are of varying sizes and complexity. We would like to use a standard schematic form to represent all the different systems. We will then be able to examine common features and develop a general framework and understanding of control systems.